Document has been succesfully generated. To download, if you are on a PC: please click your right mouse button on this link and select "Save Target As ..." to save the document to your computer. To download, if you are on a Mac: please click and hold the Control button on your keyboard then click this link and select "Download Link to Disk" to save the document to your computer. When the document appears in the window, choose File > Print. When the Print option box comes up, make sure that Page Scaling is set to "None". 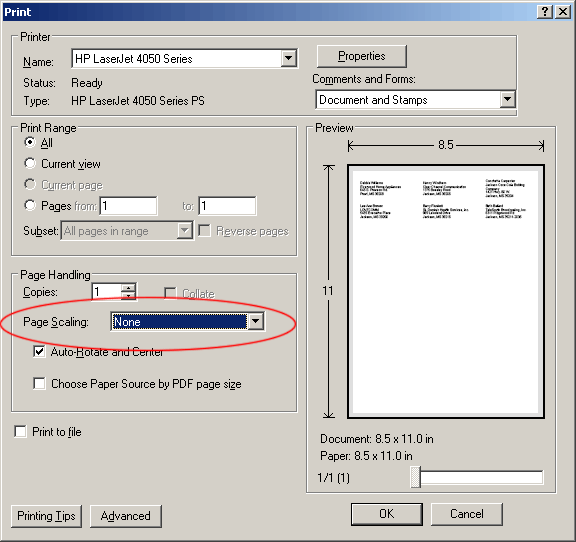 This will ensure that the page is printed at the intended size.